All Inclusive Turnkey Recordings for Songwriters and Recording Artists, located in Nashville, Tennessee. Visit Ultra Audio Productions by clicking here. 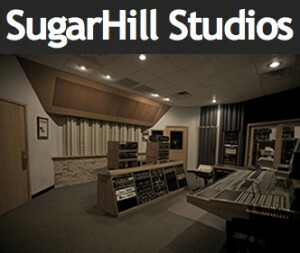 SugarHill Recording Studios is the “Abbey Road of the South”. Believed to be the oldest continuously operating recording facility in the US, SugarHill has played host to a great many recording artists and their hits in its 70 year history. Visit Sugar Hill Recording Studio by clicking here.